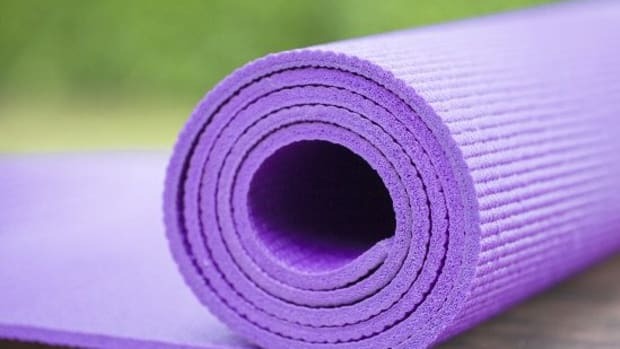 Whether you practice Hatha, Ashtanga, Bikram, Vinyasa or Hot Yoga, and whether you engage in yoga to relieve stress, get in shape, as part of a physical therapy program or to be more zen, there are some necessary accessories to help you along on your journey. 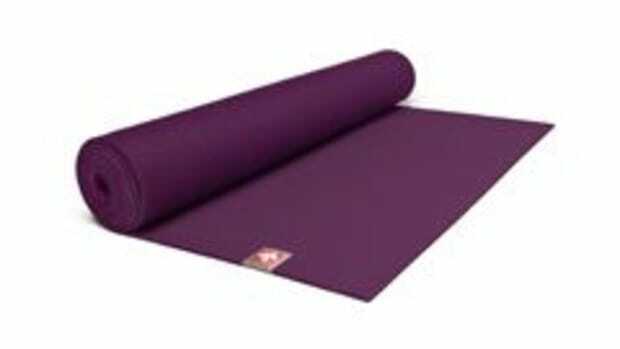 And while you may realize that everyone needs a yoga mat, there might be some must-have yoga accessories out there that you are missing out on. 1. Dragonfly 4" Cork Yoga Block - Yoga blocks are a useful yoga accessories for restorative yoga and can be used to help you achieve the correct form and maintain stability. This dense and sustainably harvested cork block is stable on almost any surface. Cork also has natural antimicrobial and antibacterial properties. 2. 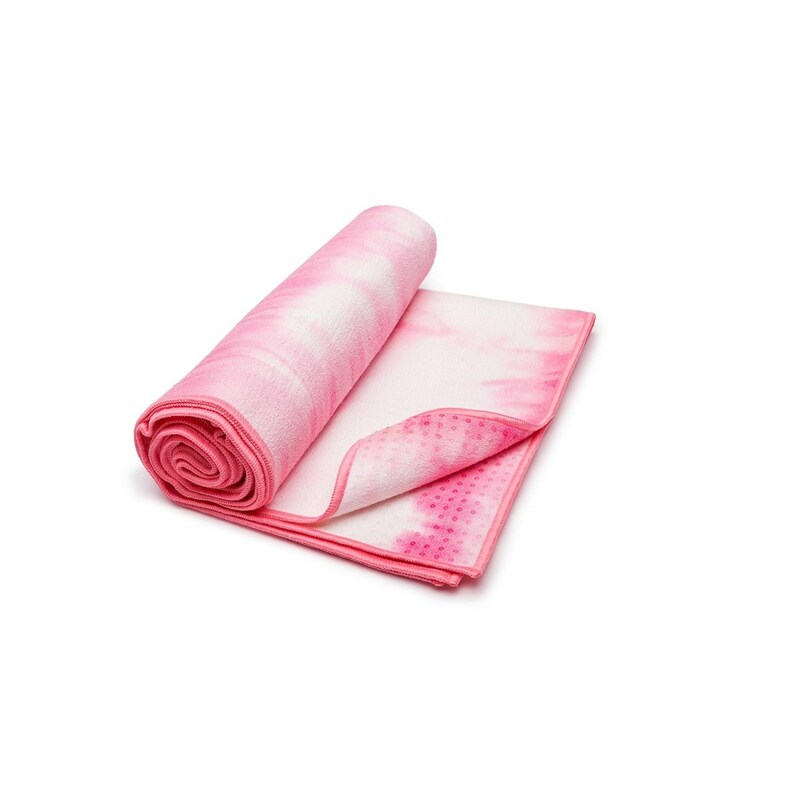 Under the Canopy Organic Cotton Bath Spa Wrap - You need a nice spa towel for that long shower after your hot yoga session. 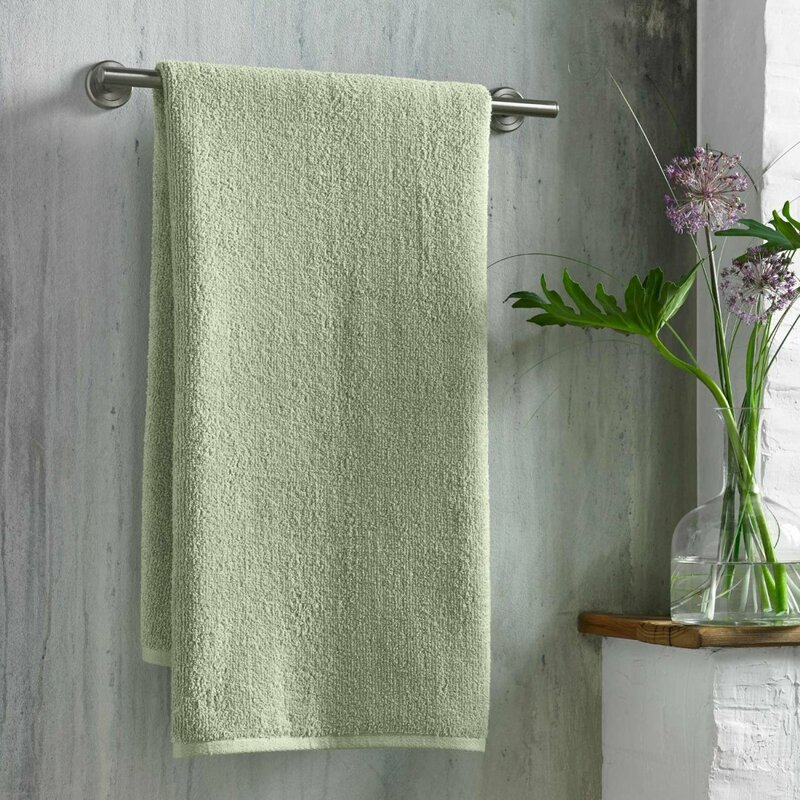 Try out these oversize GOTS certified organic cotton spa towels. 3. 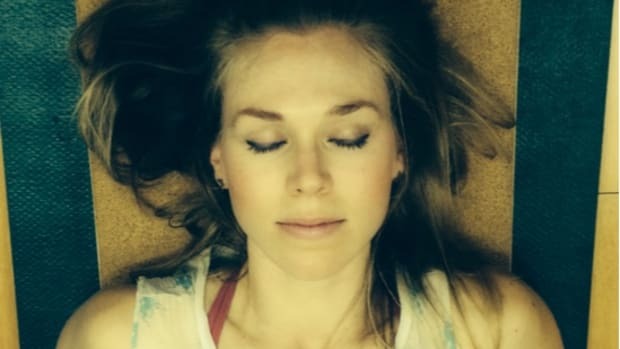 Skidless Mat Towel - This mat towel will grip onto your yoga mat with grippy silicone nubs. 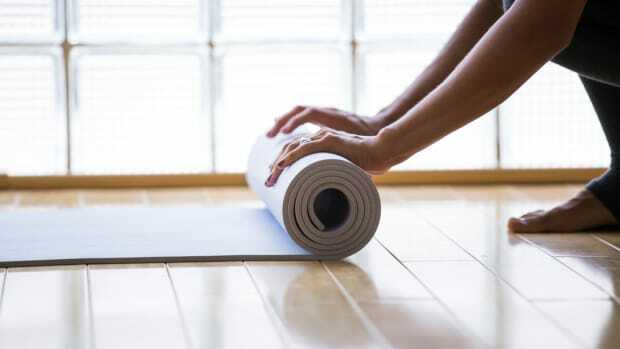 It’s slip-free performance will come in handy during hot yoga sessions. 4. 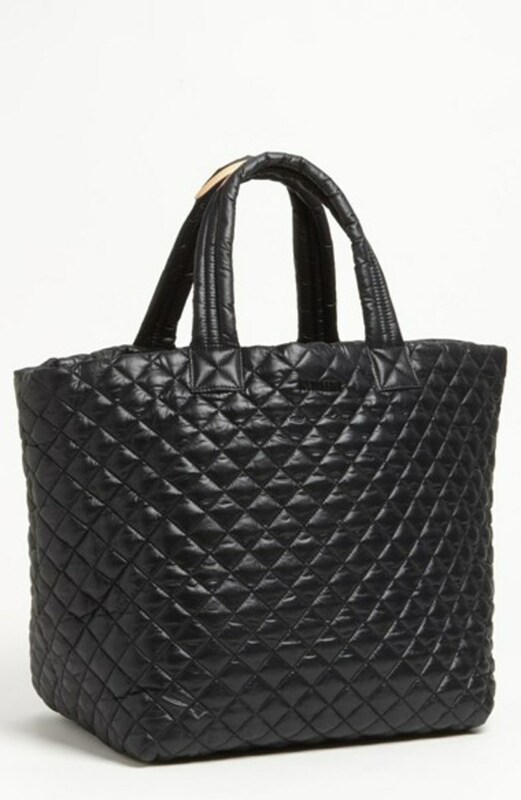 Large Metro Nylon Tote. Carry all of your yoga gear to class in style, with this lightweight tote that&apos;s big enough to handle your water bottle and everything else you need to freshen up after class. 5. Trigger Point The Grid 2.0. 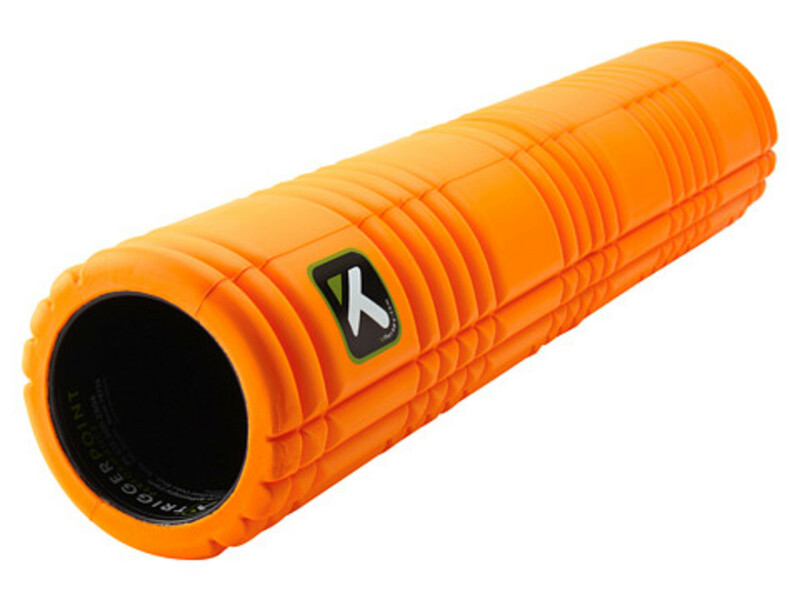 Give yourself a self message before or after a tough yoga class with this unique foam roller. 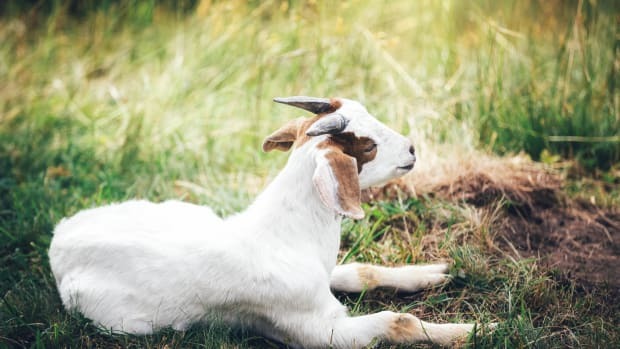 Use this on the sore spots like your back, calves, hamstrings, glutes, thoracic spine and more. 6. "Yoga Mat" Wedge Flip Flop. Slip these on before you dash out to your class. 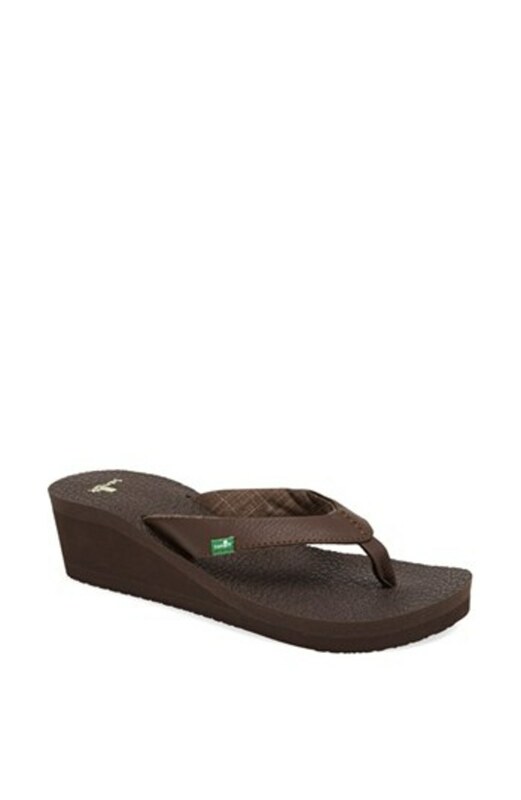 This wedge gifts additional foot support that other flat flip flops miss. 7. 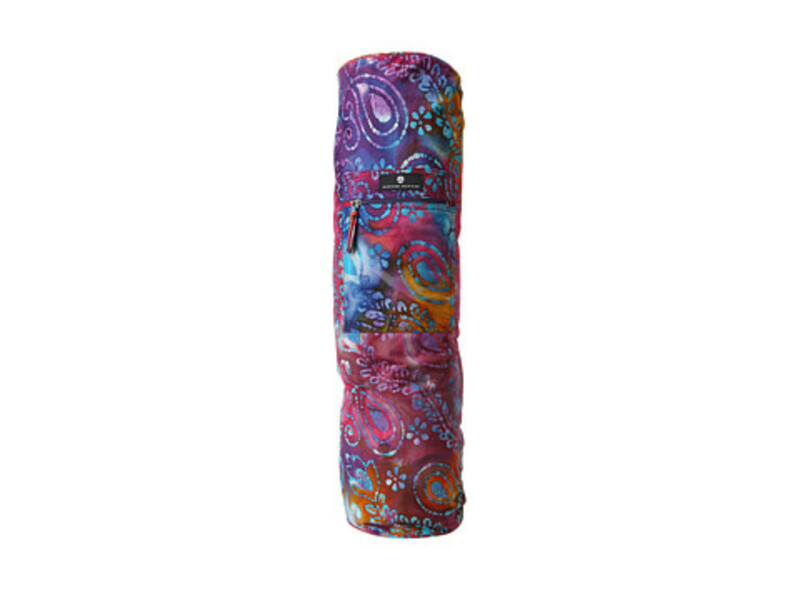 Batik Matbag - Use a pretty mat bag to keep your bag clean and to make it easier to carry to and from your yoga classes. 8. 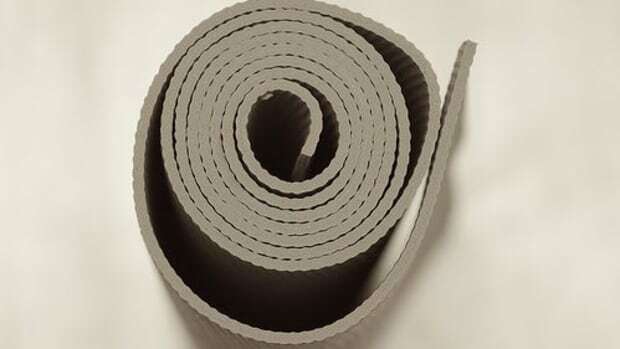 Yoga Straps - Yoga straps are yoga accessories that can help to improve your form and hold positions longer. 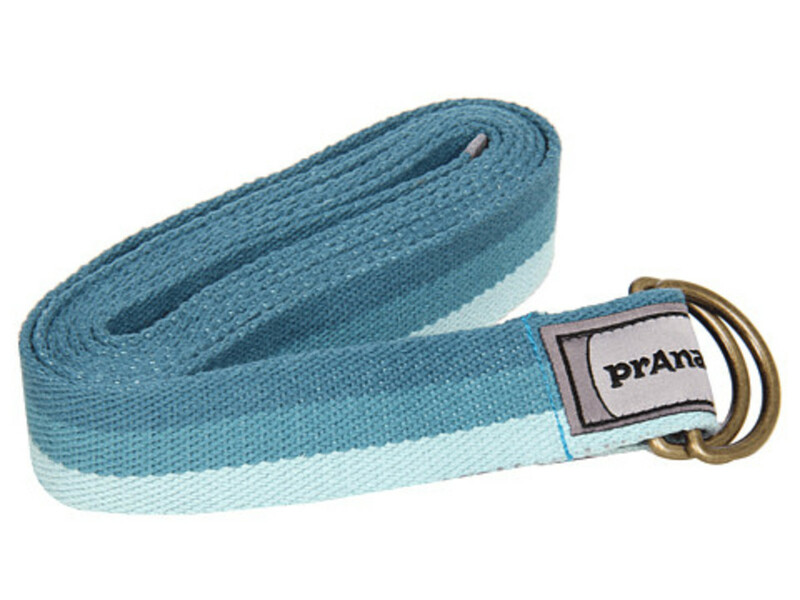 In addition, straps are often ideal for beginners and physical therapy practitioners. 9. 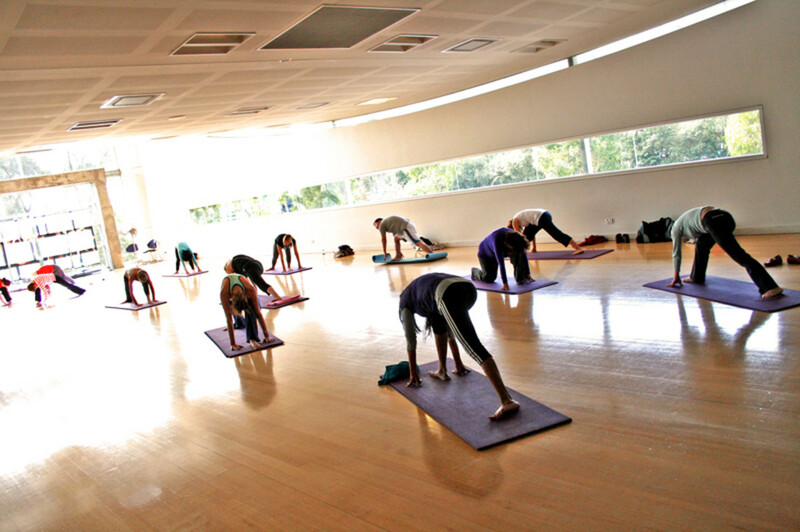 Grippy Yoga Socks - Use yoga socks for no-slip grip with or without a yoga mat. 10. 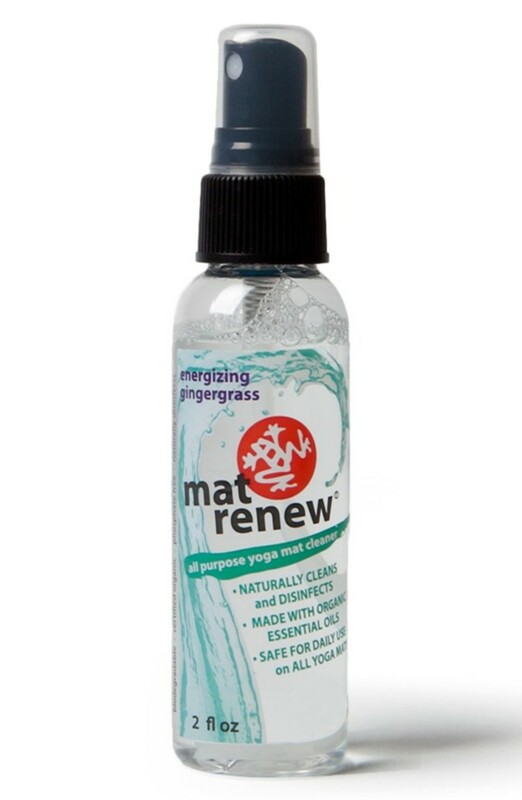 Mat Renew Wash - To keep your mat fresh and clean, consider using a mat spray and wiping down your yoga mat after each use.